Customer success stories for businesses and brands. StoryForge video testimonials are a way for satisfied customers to do your talking for you. We show how your product or service improves lives. 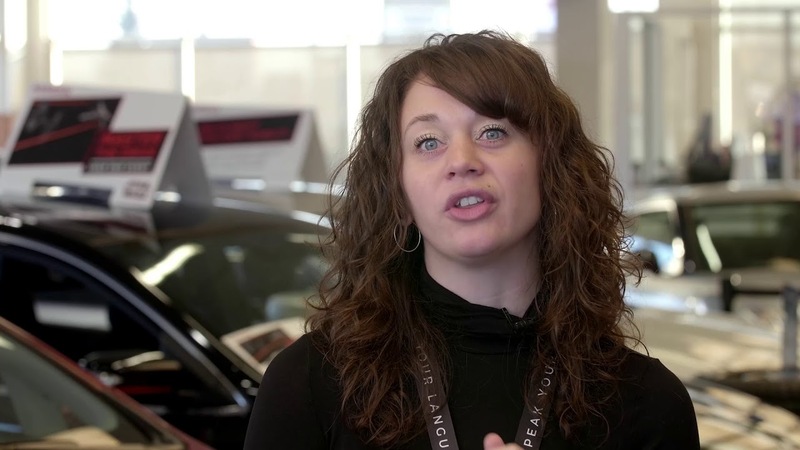 Happy customers explain how you helped solve their problems. Video testimonials provide convincing evidence that your brand actually solves problems and creates value. People trust the word of other customers more than a sales pitch. Video testimonials and case study videos build trust. Customer success stories drive sales and marketing. Video testimonials provide the social proof customers are looking for. 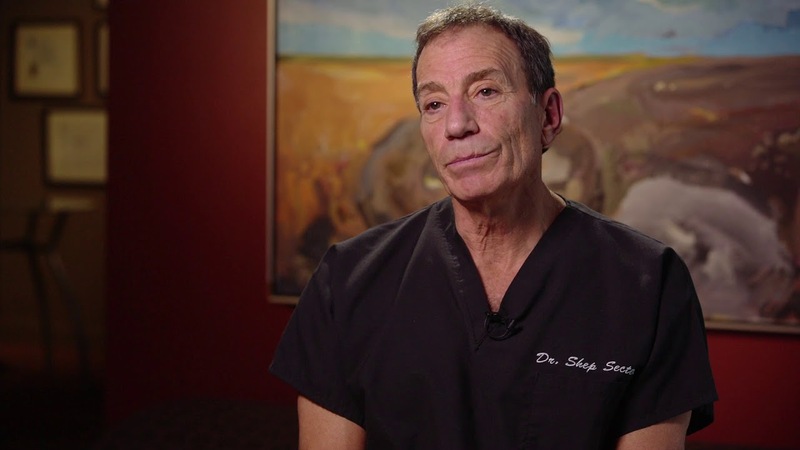 Here are a few sample videos to which we’ve contributed testimonial interviews. 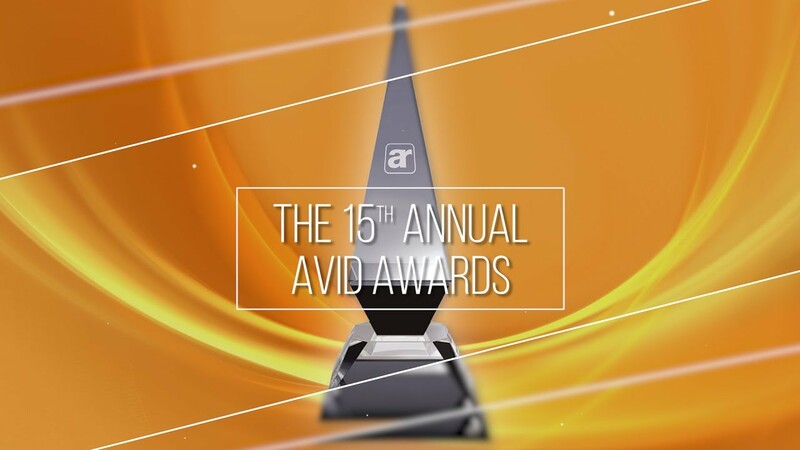 Editing for the Xtime and Avid Awards videos was done by the companies themselves. The Naval Museum of Alberta was facing a crisis. Government budget cuts meant they were going to lose funding. 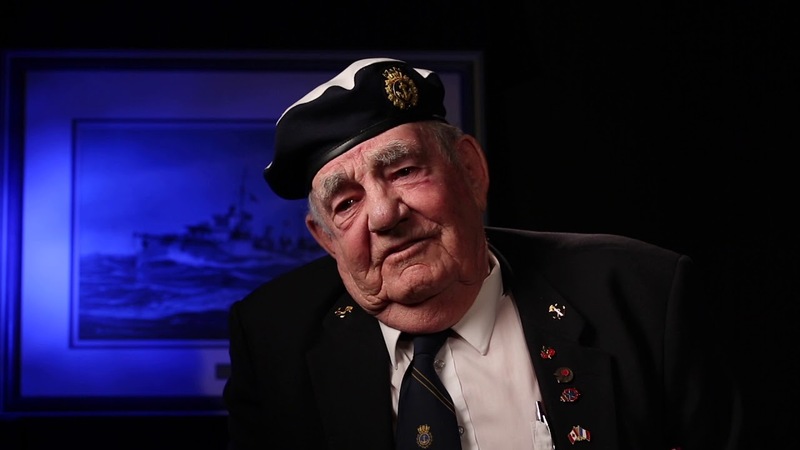 The Naval Museum of Alberta Society asked us to produce a video. The goal? Have visitors and passionate volunteers explain the museum’s important role in telling the story of the Navy to all Canadians. The result? Government officials were convinced and funding secured.